Creative Play Products | KaBOOM! Nationally, 69% of low-income parents report not having a playground in their neighborhood. As for time to play, teachers consistently report better behavior and fewer attention problems for children who have recess, yet recess is being gutted in many school distric ts to make time for test preparation. Dr. Stuart Brown, a play expert and frequent lecturer at Stanford University, says play is more than fun— it is a vital development system by which humans and animals learn to survive, interact and depend on each other. Unstructured or "free" play is especially important to school readiness andearly childhood education. 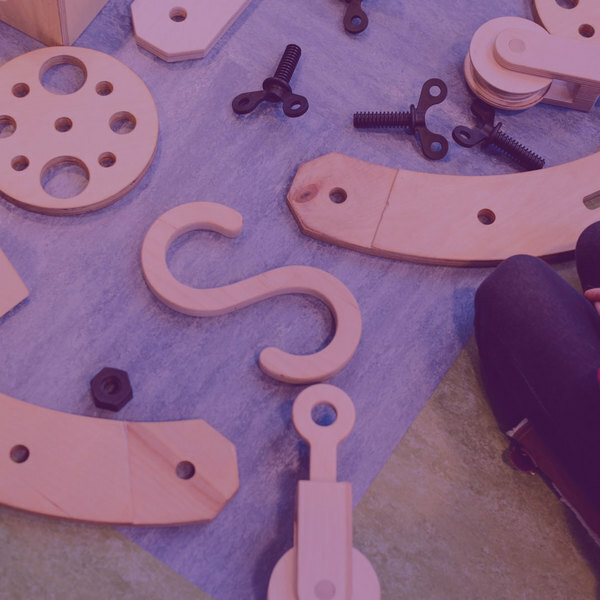 Especially during pre-school and elementary school, children use "loose parts" to lay the foundation for various cognitive skills that are then regularly called upon in the classroom. Free play is social; children learn how to build relationships with other people, peers and adults alike, by sharing, compromising, and asking for help. It is crucial that children hone these skills during their elementary school years because, as research from the Alliance for Childhood indicates, executive-functioning skills are more important to future educational success than drilling math and reading lessons designed for standardized tests. With their custom built loose parts, Imagination Playground and Rigamajig encourage creativity, communication, and collaboration in play. 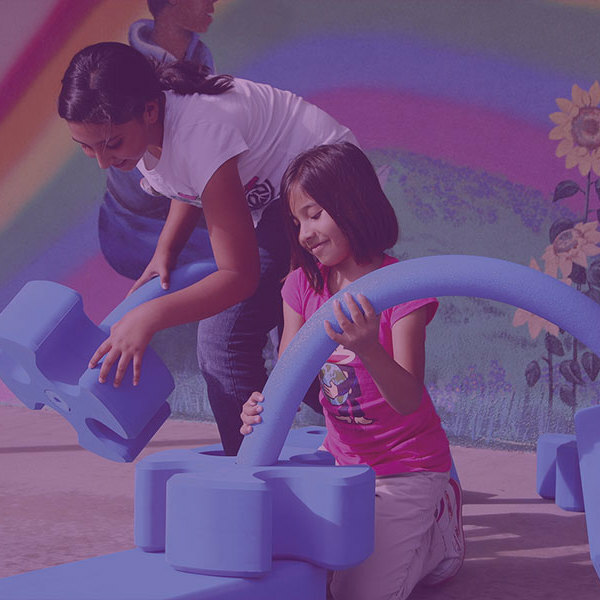 Imagination Playground™ brings innovative, loose-parts playgrounds to school and community settings globally. Rigamajig is a large-scale building kit for children conceived for hands-on free play and learning.